Matt Knowles has owned Sea Escape TRAVEL since 1997, specializing in travel to Australia & The South Pacific. He is the recipient of FOUR prestigious Opal Awards from Tourism Australia for excellence in promoting Australia. Matt has personally traveled DownUnder numerous times, visiting every state & territory from Sydney to Cairns, Darwin to Perth. Adelaide to Tasmania, and many more in-between. He knows Australia and can arrange the simple to the most complex travel plans. 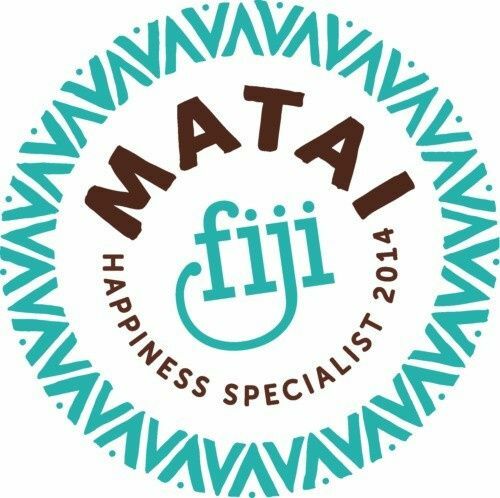 In addition to Aussie Specialist certification, Matt is a Certified Destination Specialist (DS) and Certified Travel Counselor (CTC), and an Advanced SCUBA Instructor. Trips with diving can be easily arranged. Matt has dived around the world, including Australia's Great Barrier Reef. Matt does it all from custom trips to escorted adventures. From moderate getaways to luxury escapes for couples, families and groups. With so much knowledge to assist his clients and his long standing relationship with his wholesaler, Matt is able to beat the internet prices, offer upgrades & discounts, and has special perks & privileges for his clients that can't be found on the web. He is one of Tourism Australia's top agents in North America, and is Sacramento's ONLY Premier Aussie Specialist. His personal office is operated from his home, where he offers individualized service, attention to detail, and best value pricing to all. In addition to his multiple aussie awards, Matt was also designated as the Top Kiwi Specialist in all North America in 2009 from Tourism New Zealand. Add to that his certifications in FIJI, TAHITI, The Cook Islands & Hawaii, and you need not look any further for a local expert. 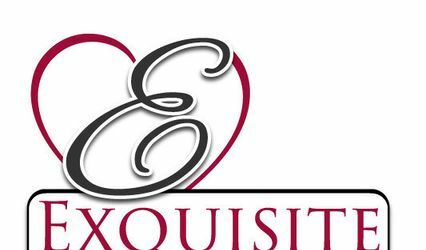 We make honeymoons affordable & all custom. NO service fee's, NO mark up's, NO up-sells. Every trip is customized for you, within your budget! 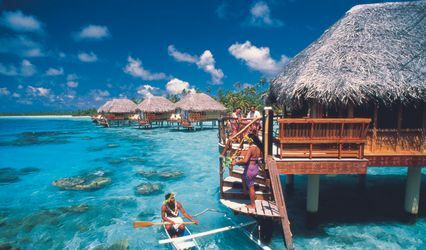 HAWAII ~ TAHITI ~ FIJI ~ AFRICA Safaris ~ AUSTRALIA ~ New Zealand ~ The COOK Islands and more!! He'll make this your best "escape" ever! There are not enough words to express how grateful I am to have had Matt to help me with my honeymoon plans! When it comes to traveling, he has you covered! He is the only travel agent I will go through and never travel without again. He has helped me on my last 4 trips (including my honeymoon in Rarotonga), from scouting the best deals to getting me the most value on every venture of my trip. He is easy to talk to, and even went above and beyond by taking the time to get to know my fiancé (now husband!!!) and I so that he could have lots of suggestions for what sort of entertainment we would enjoy the most while at our destination. He seriously thinks of ALL the little details so that we don't have to stress about forgetting anything. I can't even tell you how nice it was with all of the wedding planning to not have to stress about planning our Honeymoon too! Finding Sea Escape Travel was the best thing that ever happened to my vacations! Planning a trip used to be so stressful and now I can just kick back knowing he's got it handled. All of Matt's help has saved me money and time, and at no extra cost...there is no reason not to travel through him. 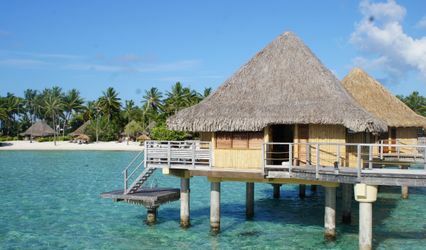 ****this is a long overdue review, however, I was just looking him up to book another trip and saw his profile on here so I had to share our wonderful honeymoon experience!